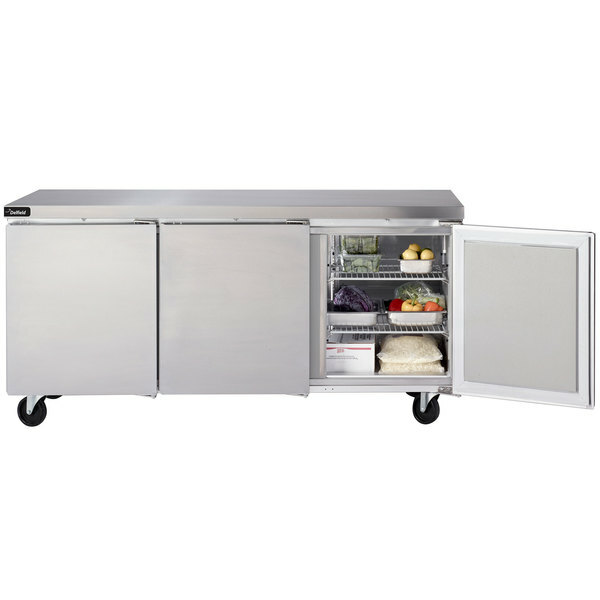 Provide out of the way, refrigerated food storage thanks to this Delfield GUR72P-S 72" undercounter refrigerator. Space may be a limiting factor, but this unit is designed to maximize your storage capacity without taking up more room in your floor plan. 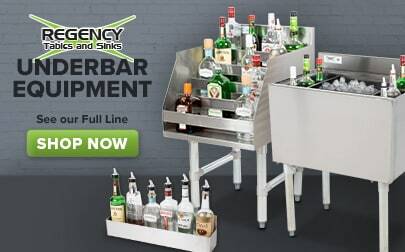 Its durable stainless steel top and front are strong for frequent use, providing you with a longer-lasting unit. The easy-to-use electronic control system also allows you to set precise temperatures and monitor the refrigerator accurately. Inside, 6 gray epoxy coated shelves make it easy to organize product in an optimal manner. This refrigerator also makes unloading and loading product a breeze. Each door hinge is designed to close automatically up to 90 degrees, or stay open past 90 degrees. Equipped with a 1/5 hp compressor and running on R-290 refrigerant with an Ozone Depletion Potential of 0 and Global Warming Potential of 3, this refrigerator keeps your items cool between 36-40 degrees Fahrenheit. The high density foamed-in-place polyurethane insulation and door gasket also conserve energy for increased efficiency. 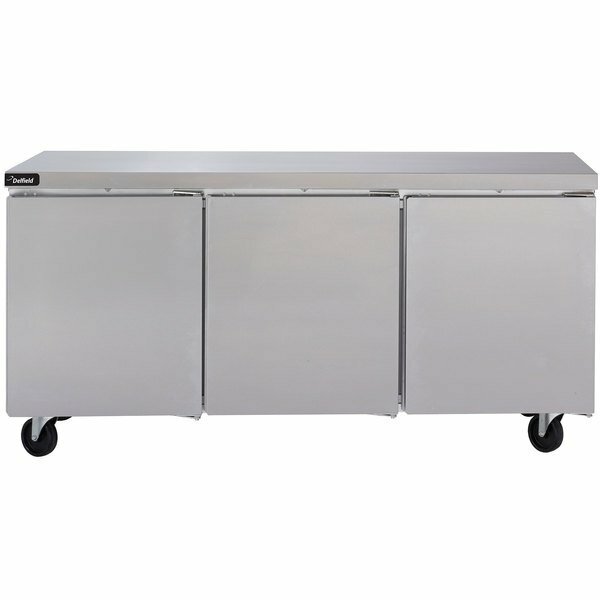 It comes with a set of 5" casters (2 front locking) so that you can easily move the unit for maintenance. This unit requires an 115V electrical connection for operation.